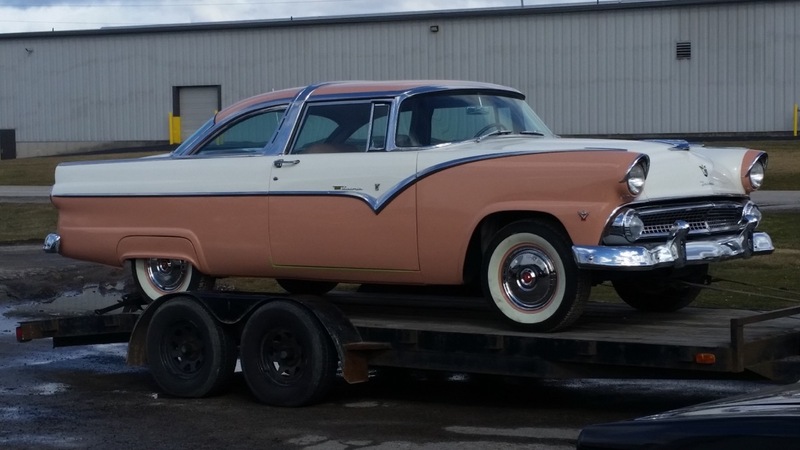 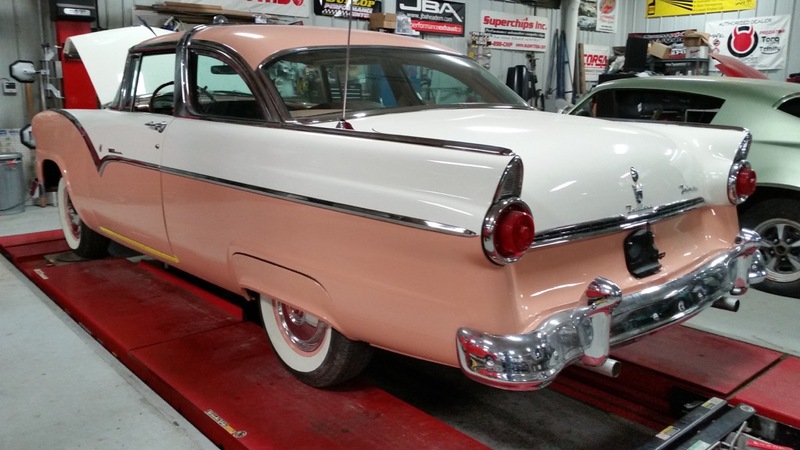 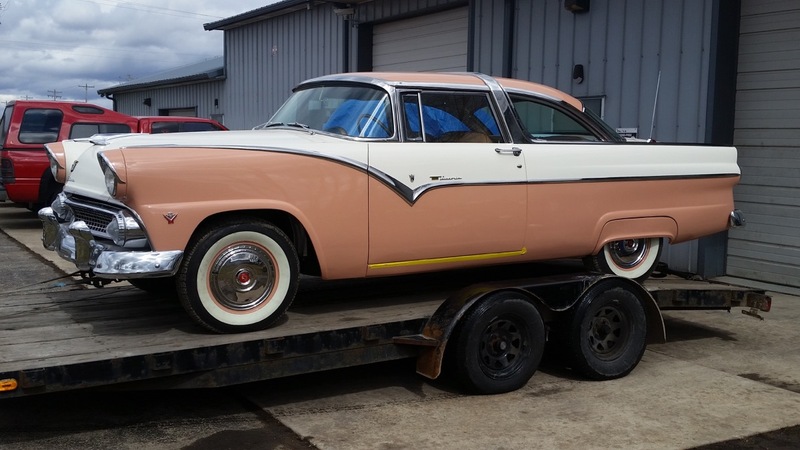 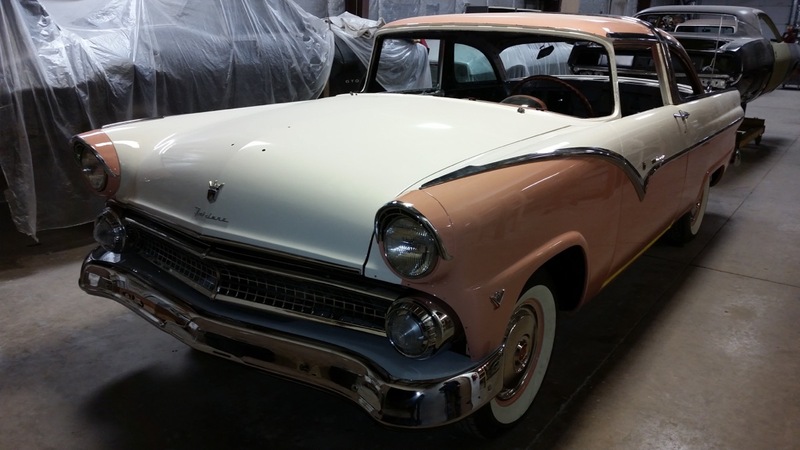 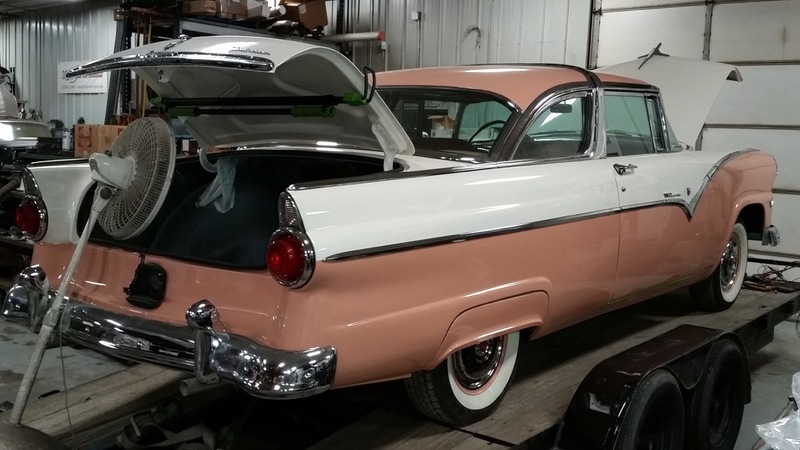 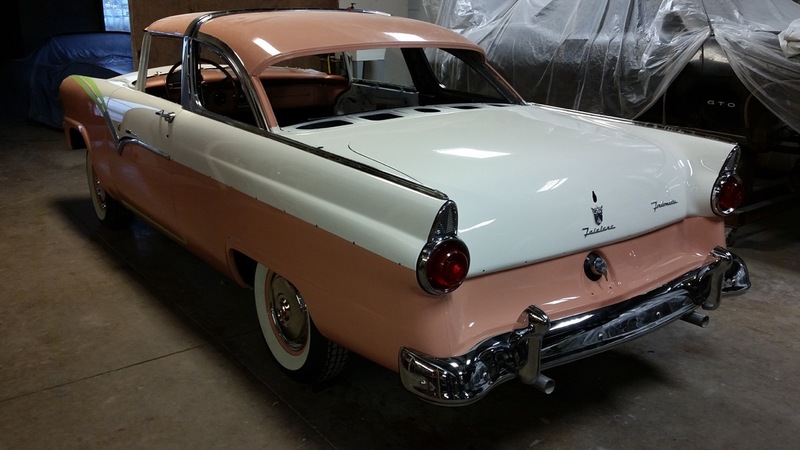 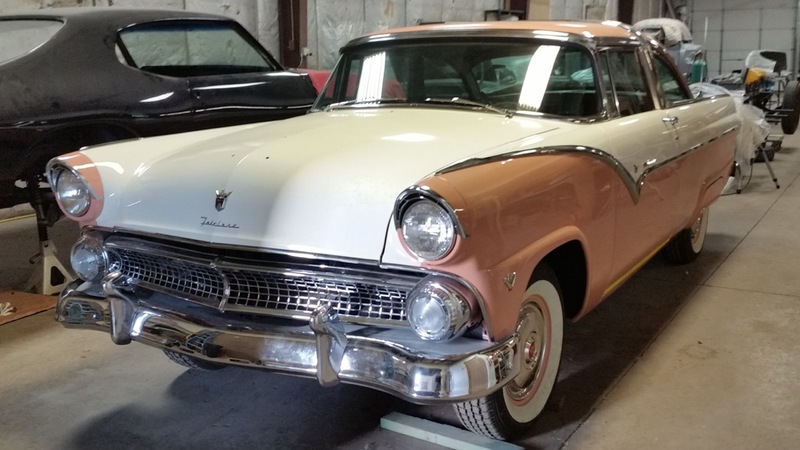 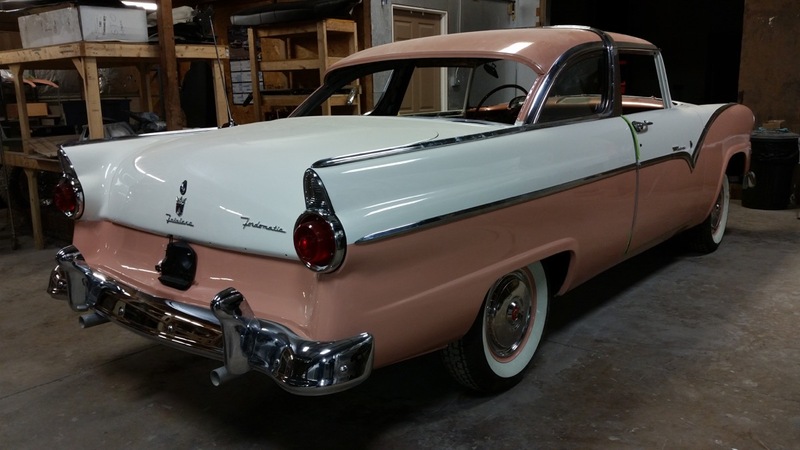 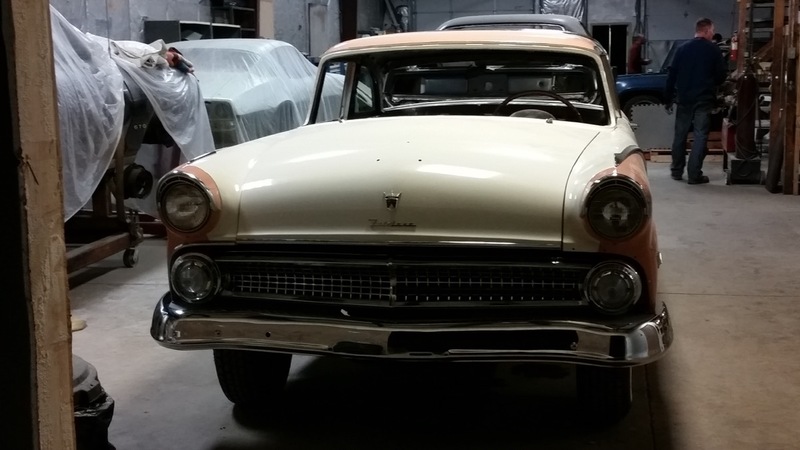 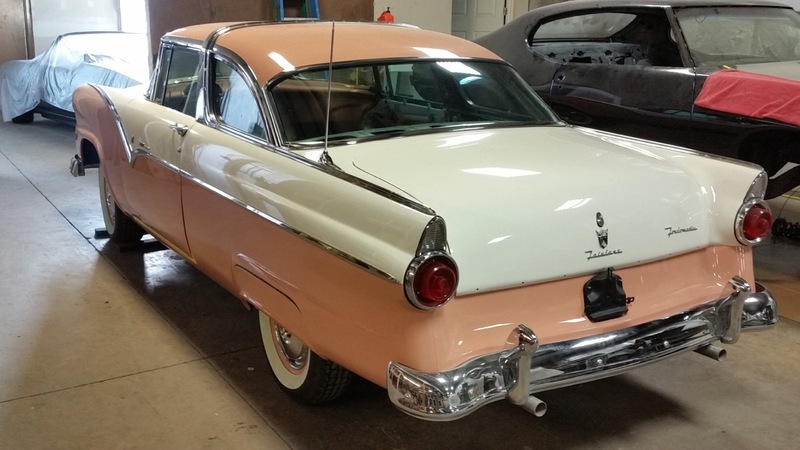 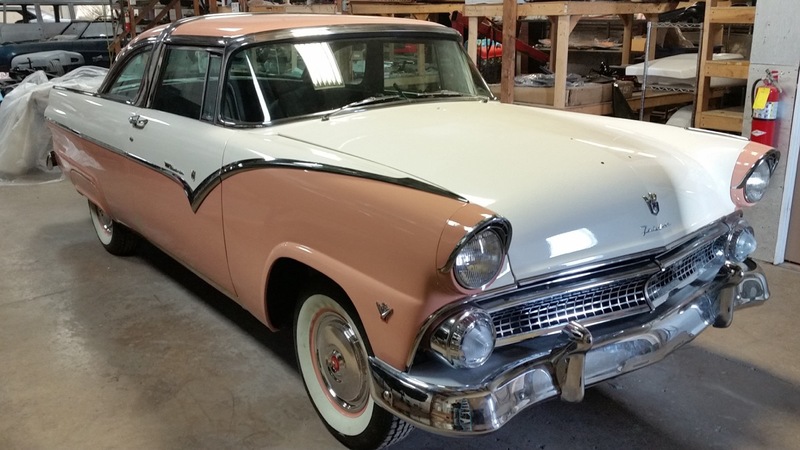 This 1955 Ford Crown Victoria is a full restoration performed by big 3 performance and will be for sale in spring and/or late winter to the local public first. 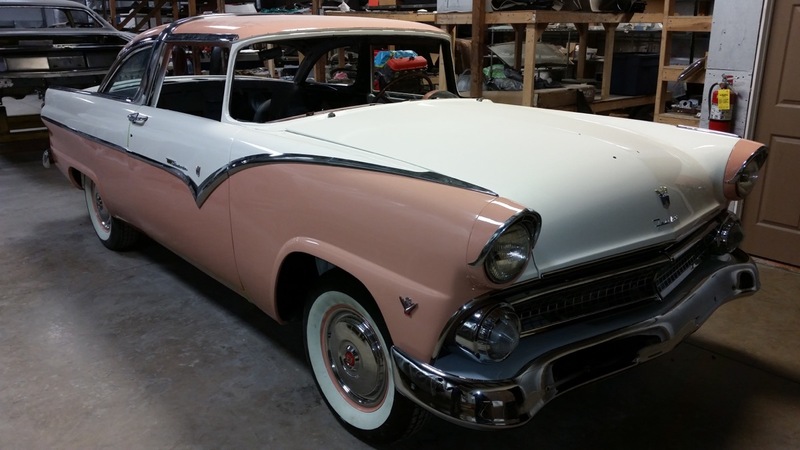 Please continue to watch if you are interested in purchasing her. 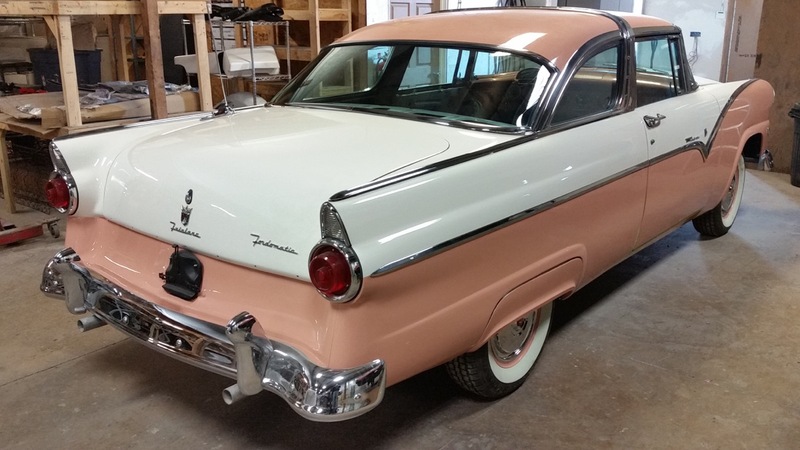 This car is completely beautiful in every way and will have zero disappointments if purchased. 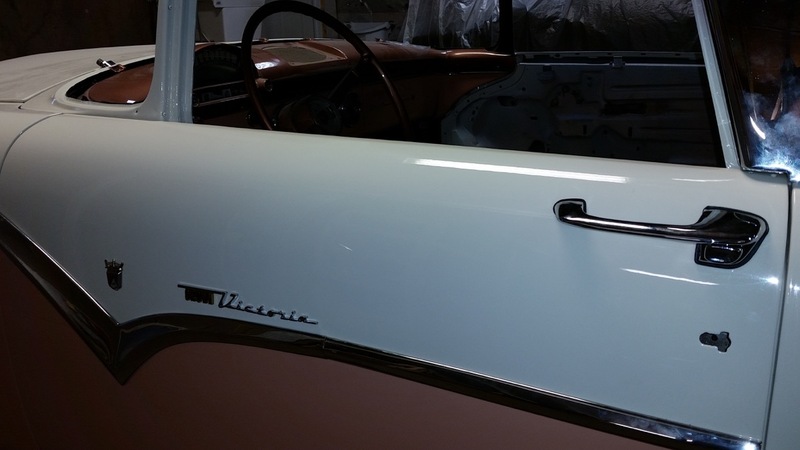 This 292 V8 4 barrel automatic car is buckskin / snowshoe in color. 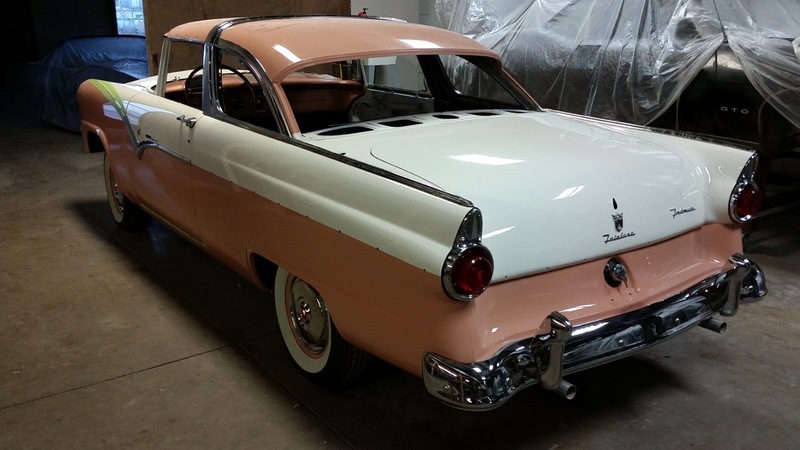 This under body is as nice as the top. 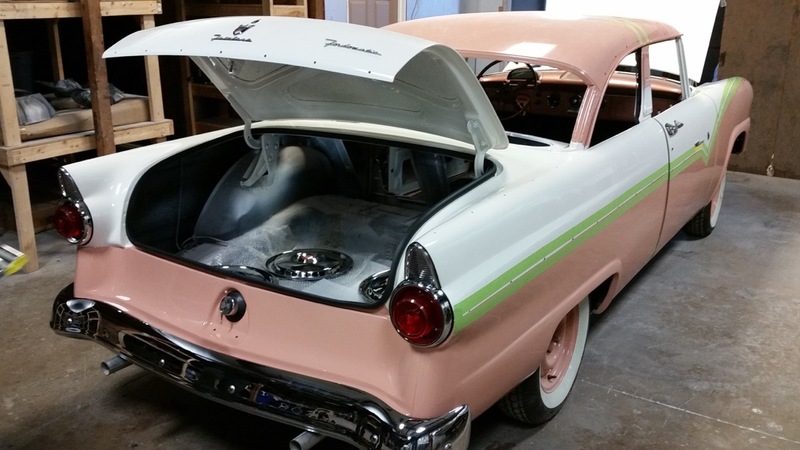 Finishing up interior and will be ready to go to a great home!! 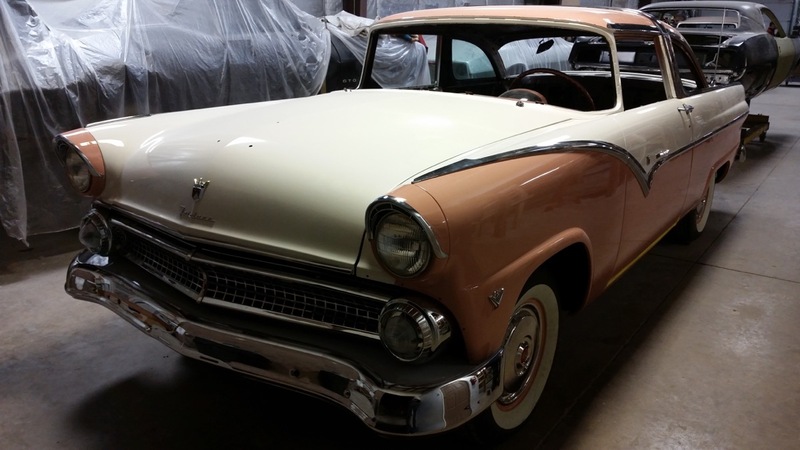 If interested call Big 3 performance at (920)661-9065 for details.. thank you.